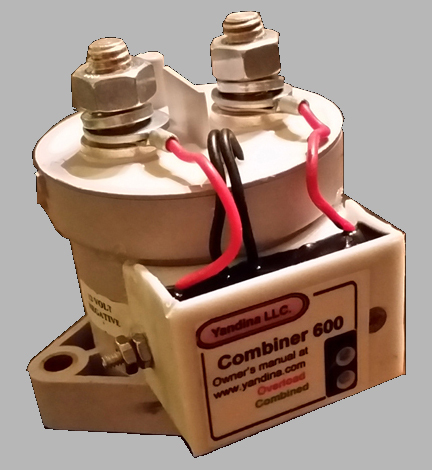 In addition to battery combiners, VSR, ACR and the TROLLBRIDGE chargers Yandina manufactures a line of electronic products for the marine industry.. This site provides a Catalog, access to Service & Installation Manuals and other items of interest to the marine industry. ANSWER 5 QUESTIONS FOR RECOMMENDED SCHEMATICS. Charge your 24 volt trolling battery with up to 100 amps from your alternator, charger or tow vehicle. 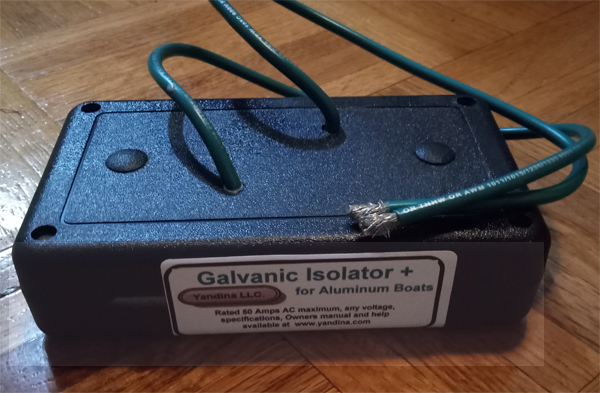 For 24 volt trolling motors or 24 volt loads up to 85 amps. 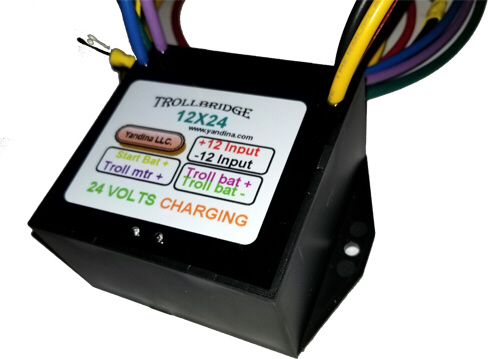 Charge your 24 volt trolling battery from any 12 volt alternator or charger. 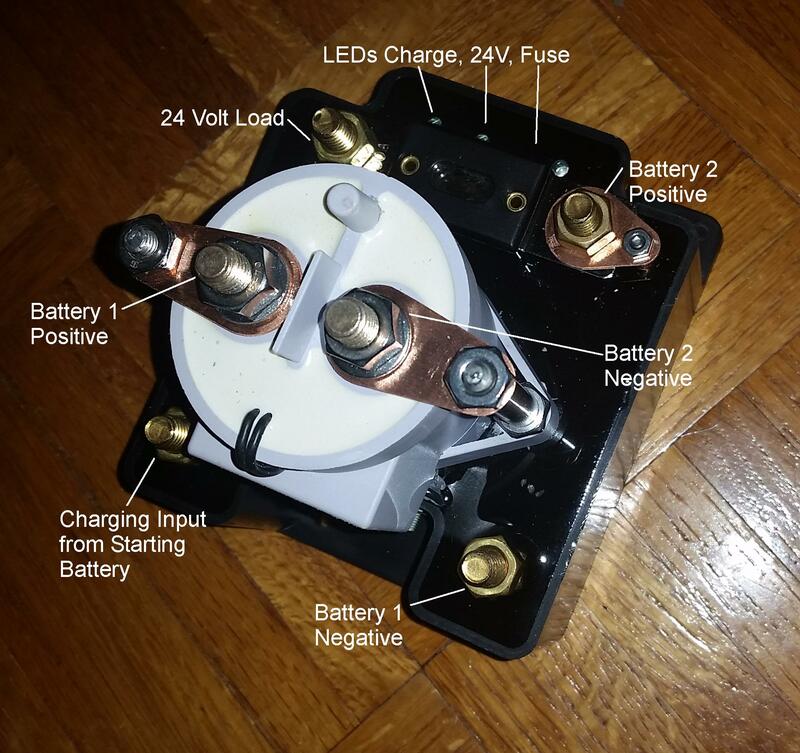 Charge your 36 volt trolling battery from a 12 volt supply. For 36 volt trolling motors or 36 volt loads up to 85 amps. Replaces the C160, now discontinued. 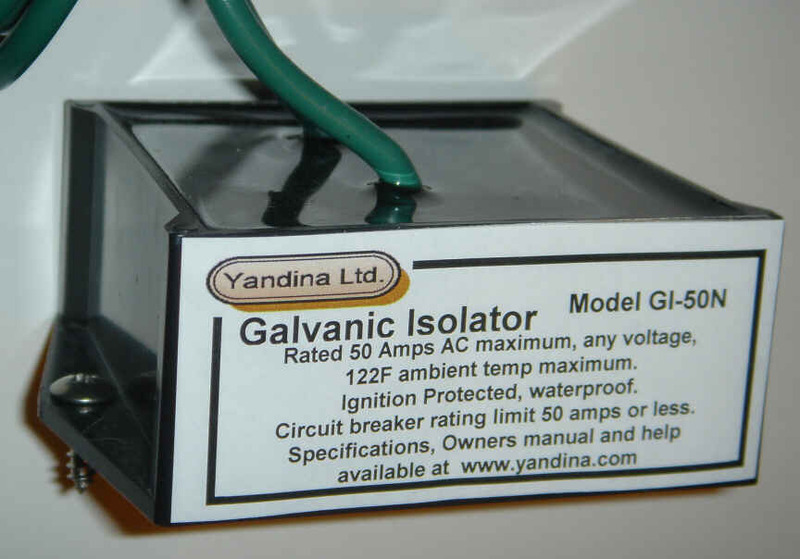 Twice the isolation of conventional isolators. 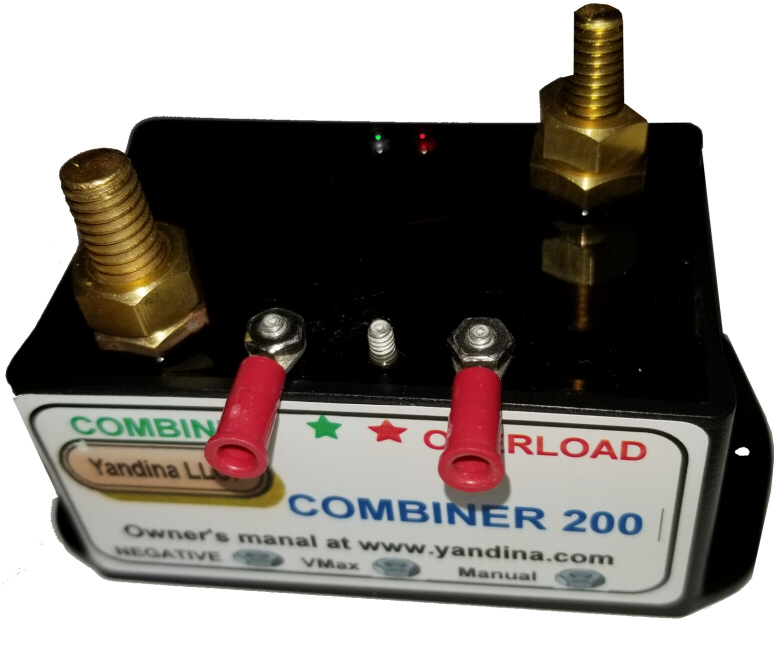 Charge your 24 volt battery from a 12 volt alternator at up to 200 amps. 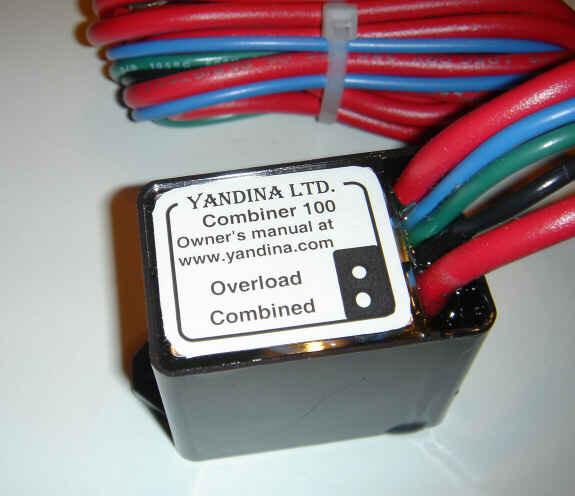 For 24 volt winch, thruster, hydraulics or loads up to 500 amps, 16HP. For the main catalog or the or the catalog. Check the contents of your Shopping Cart and proceed to . Download complete owners manuals for viewing or printing with Adobe Acrobat reader for current, discontinued and coming products. Check out the Yacht Yandina, our R&D department. A collection of hints and do-it-yourself projects for boat owners. Addresses, Phone Numbers, Emails, Pictures, etc.